One of the most popular options for coach parties visiting Bath, Bristol or any other West Country destination is for a Sulis Guide to join the coach for an introductory panoramic tour, followed perhaps by a walking tour. This benefits the less mobile, and enables everyone to see places that are hard to reach on foot. 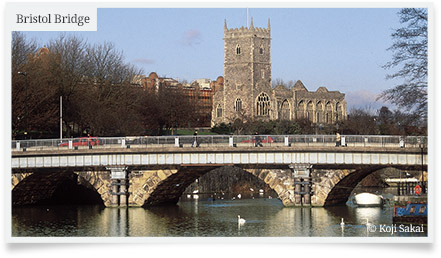 In Bristol, a coach tour enables visitors to appreciate the Georgian terraces and crescents of vibrant Clifton, with its Roman Catholic Cathedral and stunning views of the Avon Gorge and the Clifton Suspension Bridge from Clifton Downs. The full extent of Bristol's floating harbour, a key to its former maritime prosperity, with its monumental warehouses from the tobacco and wine trade, can also be appreciated more comprehensively from the windows of a coach. 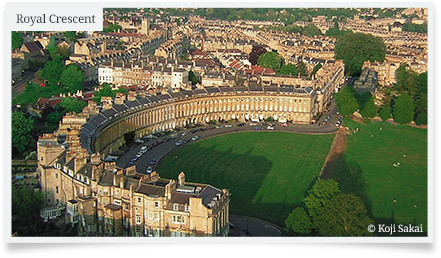 In Bath, a coach tour gives a greater appreciation of the city's stunning setting amongst green hills, one of the reasons for its World Heritage status. For example, the view from the hills overlooking Bath from the south is breathtaking, and out of the reach of most walking tours. 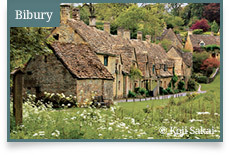 England's largest Area of Outstanding Natural Beauty, with its rolling hills, picturesque honey-coloured limestone villages and impressive “wool” churches, built from the profits of the medieval wool trade. Another area of Outstanding Natural Beauty, featuring Cheddar Gorge, limestone caverns and Neolithic/Bronze Age monuments. There are fine views towards Glastonbury Tor, steeped in Christian and Arthurian legends. 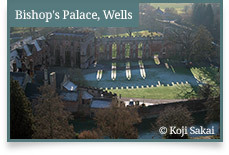 Close by is Wells, England's smallest city, with its glorious cathedral and Bishop's Palace. 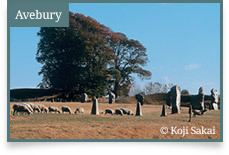 Wiltshire has the greatest concentration of prehistoric remains in England, including the World Heritage sites of Stonehenge and Avebury. 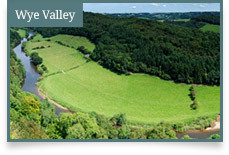 Explore the amazing natural environment, fascinating history and heritage of the Wye Valley and Forest of Dean. Including Chepstow castle, ruins of Tintern Abbey, winding banks of the River Wye and stunning contours of the Wye Valley rise up to Symonds Yat, which sits on a great loop with the river far below.